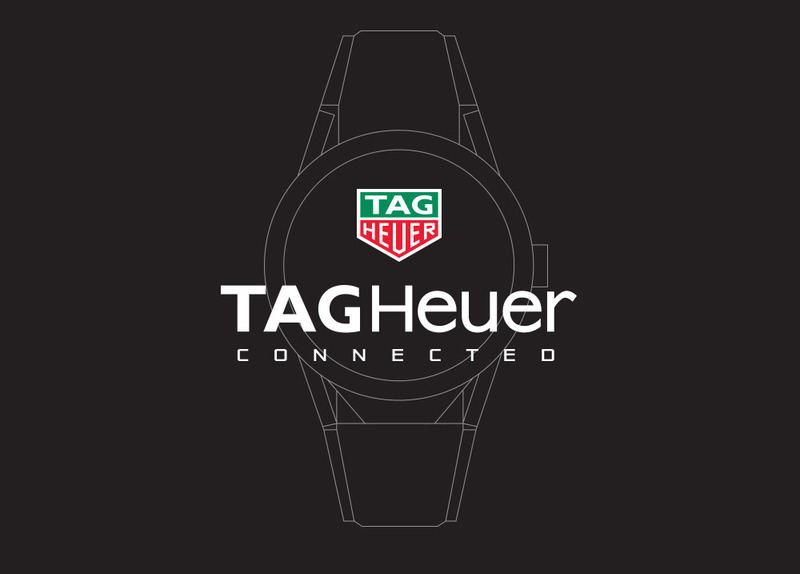 TAG Heuer will unveil its first smartwatch this morning, the Connected or Carrera Connected. This is the first time we have seen a Swiss luxury watch brand take on the smartwatch category in any sort of meaningful way, so even if you don’t care to spend as much as $1,800 for this particular piece, it’s probably still worth at least paying attention to. Who knows, maybe TAG Heuer can figure out why anyone really needs a smartwatch. We don’t know much about this watch, only that it will be shown off for the first time today, at 11AM Eastern (8AM Pacific), runs Android Wear, and is powered by an Intel chipset. It’ll carry a price tag of anywhere from $1,400 to $1,800, but could end up at $1,500 with a launch date of November 12. It also may have 40-hour battery life, which is about the current standard, I’d say. Again, this isn’t going to be a watch for everyone, but this is the first time (unless you count Fossil) a true watchmaker has taken on the smartwatch category. I, for one, will be paying close attention. We’ve attempted to embed the live stream below should you be interested in watching with us. If for some reason the embed doesn’t work, you can watch it at TAG Heuer’s site as well.